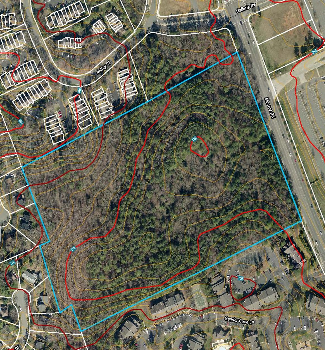 Available For Sale Rare opportunity to purchase large undeveloped land tract in East Huntersville. 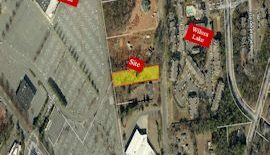 Three land parcels totaling approximately 30.39 acres located between Dellwood Drive and Holbrooks Road, east of Central Avenue in Huntersville, North Carolina. This tract is adjacent to Vermillion. 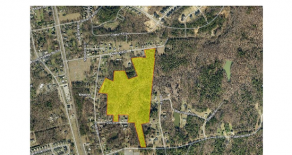 Town of Huntersville zoning is Neighborhood Residential District (NR). 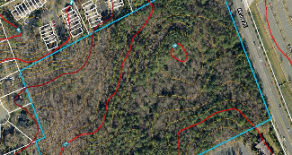 Preliminary 2007 subdivision plan indicates 94 potential lots. Asking sales price is $1,250,000. Please contact Jim Emmanuel at 704-525-8000 for more details. 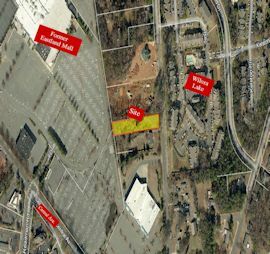 Multi-family land for sale located near South End/Uptown and approximately 1/2 mile to the New Bern transit station. Land area is approx. 30,400 sf, zoned R22-MF. 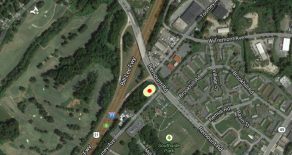 Property is located off Interstate 77 exit ramp at Remount Road Exit 8. Asking sales price is $289,000. 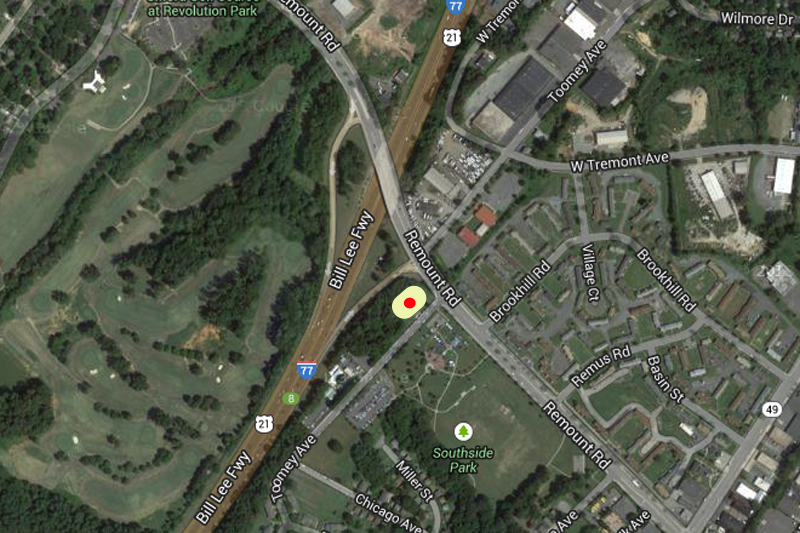 Available land for sale zoned O-15 (CD) located near Central Avenue and Albemarle Road behind former Eastland Mall. Asking sales price is $100,000. Call Jim Emmanuel for more details. 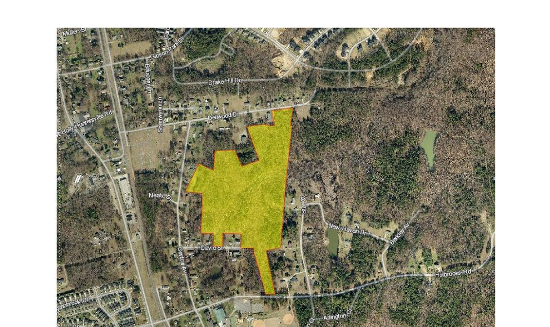 Rare opportunity to purchase 21.45 acres +/- of Multifamily land in Matthews, North Carolina. Town of Matthews Residential Varied Style District zoning (R-VS) #2008-531. Approved conditional site plan allowing for 96 attached units. 800 +/- feet of road frontage along Monroe Road.